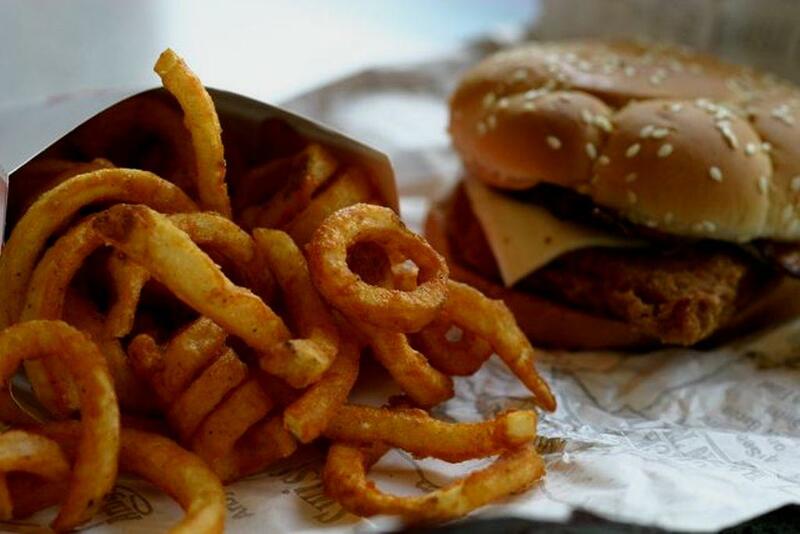 Wendy's, McDonald's and Burger King are competing for customers with deeply discounted menus. 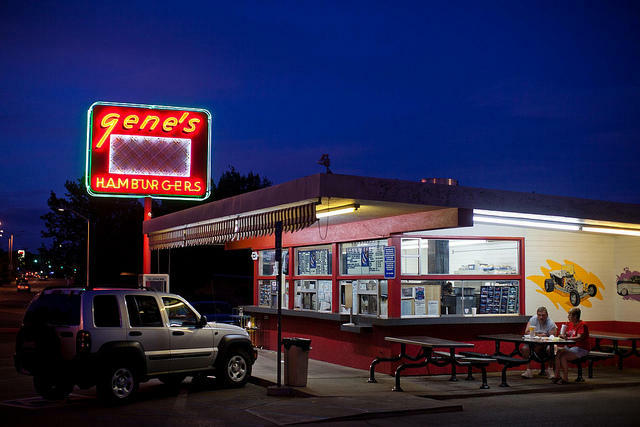 But can that strategy rescue a waning fast food market? On today’s show, fast food is falling into a discount trap. Also today, the best sellers list is heavy with memoirs from celebrities and everyday people. We'll explore why writers want to share their secrets and delve into the art of a great memoir. Daniel Kline is contributing writer to Motley Fool, and he questions the strategy of deep discount fast food, and wonders if the big three chains are falling into a discount trap. "Are McDonald's, Wendy's, and Burger King Falling Into a Discount Trap?" Why We Write about Ourselves is edited by Meredith Maran and features writers like Edwidge Danticat, Anne Lamott, Cheryl Strayed, and Nick Flynn who've dared to take the plunge with a literary memoir. 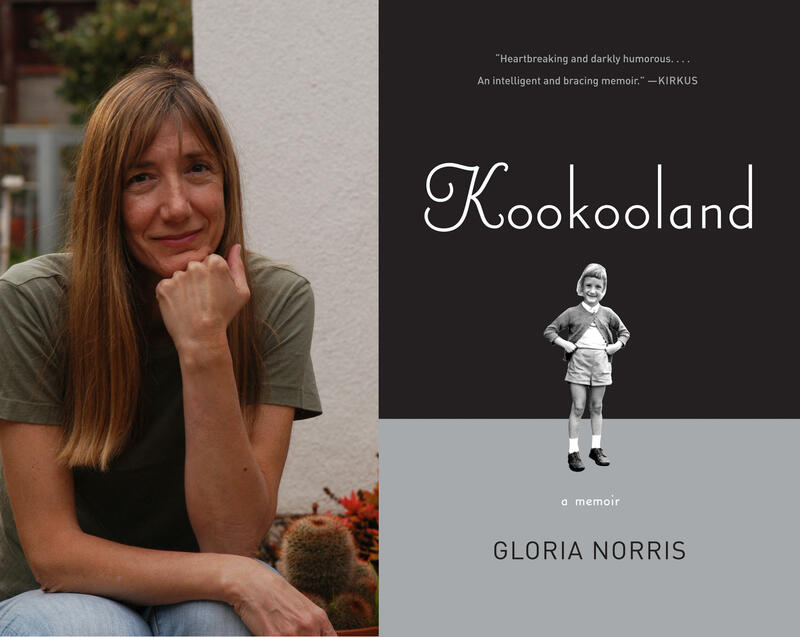 Kookooland is part true-crime, part coming-of-age story, and many parts crazy-town, and it's written from the perspective of author and screenwriter Gloria Norris’ nine-year old self. Personal fundraising sites like Kickstarter and Go Fund Me are quickly becoming an integral part of the US economy. Crowd-funding is the new way to fund an art project, a new gadget or even raise funds for families struggling with medical bills. But in a small town in Maine, a personal crowd-funding campaign went very wrong. This story was produced by the Salt Institute for Documentary Studies, you can listen to it again at PRX.org. From hospitals to auto-plants, robotics has been embraced by many fields, making work environments safer and more efficient. On today’s show we look to the fast food industry and ask the question: would people eat burgers made by a robot? And, he may be best known as a film actor, but John C. Reilly can add another role to his resume: folk singer. Later in the show we’ll talk to Reilly about his latest adventures in music. Things are important. They help us get places, allow us to sit back and relax, provide entertainment, memories, sustenance, and warmth. I used to vow intense dislike for the word "things" ("It's so vague; what does it mean?!"). But truthfully, things - and the many uses of the word - are important. On today's Word of Mouth, we're exploring a lot of things. Really. From making to eating to growing, things can do so much for us. Hop on the "thing" bandwagon and listen up. As Oprah would say, "You get a new thing! You get a new thing! Yes, you get a new thing!" 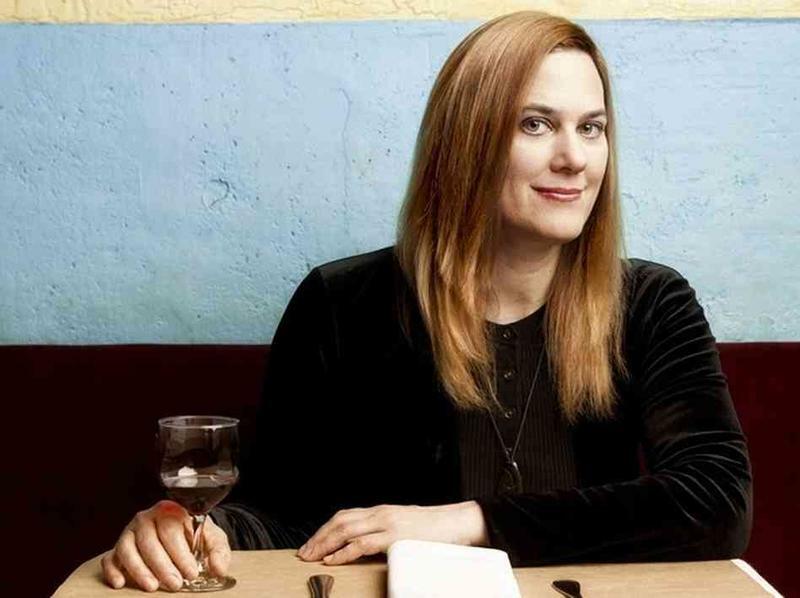 In this 10-Minute Writer's Workshop web extra, author Kate Christensen - novelist, memoirist, foodie. We caught up with her, at the farm in northern New Hampshire she calls home, after the publication of her latest book, How to Cook a Moose. For 15 years the Cold Mountain Café in Bethlehem has been a fixture in the North Country. But when one of its co-owners died, it looked like the café might close. That is until the owner’s daughter decided to turn to the community for help. To a large extent Kate Foley grew up in the café her father co-owned, waiting tables and becoming friends with hundreds of customers. But when she decided she wanted to buy the half of the business owned by her father’s partner she ran into a big challenge.